With Face Unlock becoming one of the more popular ways of unlocking phones, alongside on-screen fingerprint, the security of smartphones seems well in hand (no pun intended). But, in fact, many phones with Face Unlock can easily be bypassed by a photo of the owner. Some phones have ways of bypassing this trick, such as the iPhone X’s sophisticated true-depth camera, which recognized more depth and facial points of recognition. But some do not. 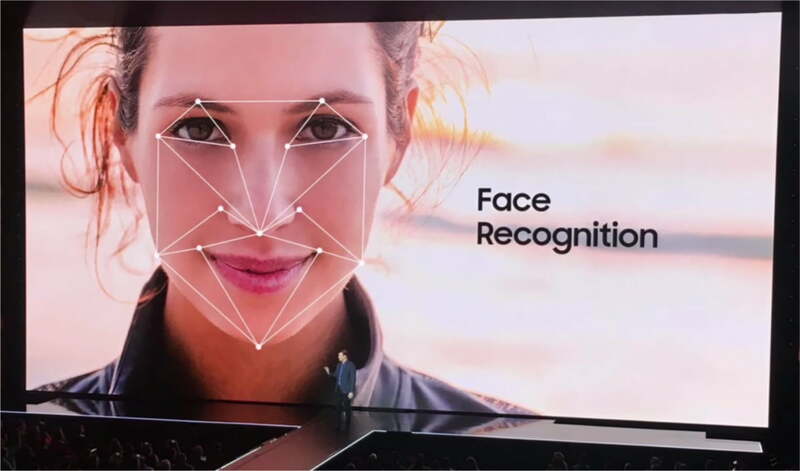 According to Emanuele Cisotti of Andoirdworld.it, the Samsung Galaxy S10’s Face Unlock is easily bypassed by a photo. He tested the feature with “Faster recognition” disabled, which reduces the phone’s scan time, and was able to bypass its security measure. Abbiamo provato a sbloccare il nostro Galaxy S10+ con un selfie. 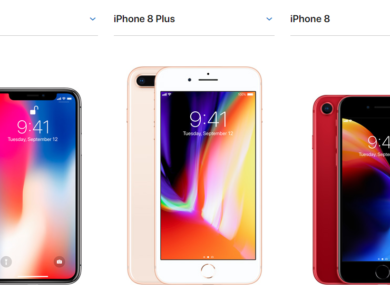 Abbiamo un po' ragionato quindi su quali sono gli sblocchi sicuri di uno smartphone. You can see from the Instagram video that this trick does indeed work. We know that phones with a dedicated selfie cam can be easily fooled fairly easily. As many as 30 phones that have Face Unlock as a feature have been unlocked with a printed photo. This is a rather disappointing discovery, considering the Samsung Galaxy S9, S9+, and Samsung’s Note 9 were not so easily fooled by the same test. 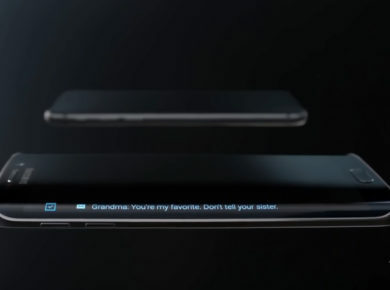 All of the aforementioned phones incorporated Samsung’s proprietary Intelligent Scan technology. It seems that while innovating with the cut-out camera, Samsung’s engineering team missed a step. Considering this is a hardware-related issue, there won’t be a software fix for the vulnerability. Maybe Samsung will come up with something to reduce the likelihood of it happening, but without the proper tech in place, a photo can still be used to unlock the phone. Regardless of this flaw, the Samsung Galaxy S10 is still a great phone, just not a secure one. We would highly advise against using this feature if you’re concerned about someone else accessing your phone’s contents. It’s disappointing for a phone in this price range to have such a flaw, especially in this age of heightened security features. Whether or not Samsung was aware of this oversight can’t be determined, but it’s too late for anything to be done about it now. Your best bet to keep your S10 safe from prying eyes is to use the ultra-sonic fingerprint sensor on the device instead.